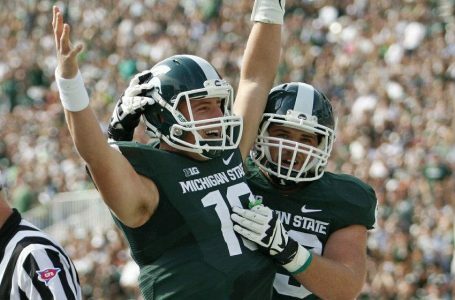 Play On: Michigan State Spartans +3. This has the potential to be the best bowl game of this year. It is unclear how Baylor will respond after being snubbed for the Playoffs. Baylor hasn’t seen a defense like Michigan State all year and I believe they will be able to slow Baylor’s offense and Langford and company on MSU offense will be able to score. Michigan State wins this game. MAKE SURE YOU LOOK OUT FOR MY COLLEGE BOWL GAME PREMIUM PACKAGES. ALL PACKAGES WILL BE $20 THE LOWEST PRICE ON THIS SITE.